As a quick reminder, we will NOT be accepting Credit or Debit as payment at the Banquet. 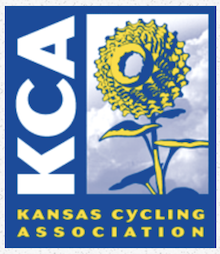 Please bring cash or a check made out to Kansas Cycling Association. Thank you all who RSVP'ed, and we will see you on Sunday.